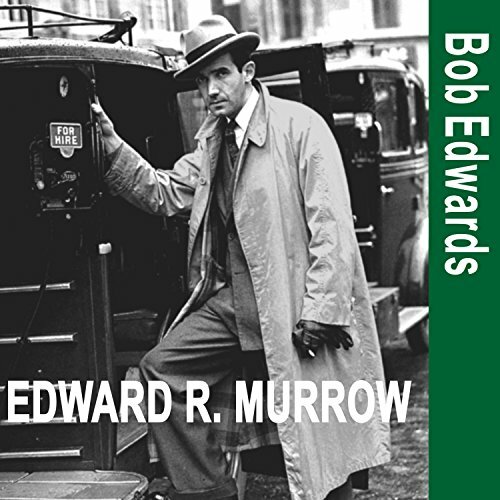 Showing results by author "Bob Edwards"
Long before the era of the news anchor, the pundit, and the mini-cam, one man blazed a trail that thousands would follow. Reporting live from the streets and rooftops of London as Nazi war planes rained terror from the skies during the Battle of Britain, Edward R. Murrow brought the stark horror of war and the shock of breaking news events directly into American living rooms for the first time, and that was just the beginning. 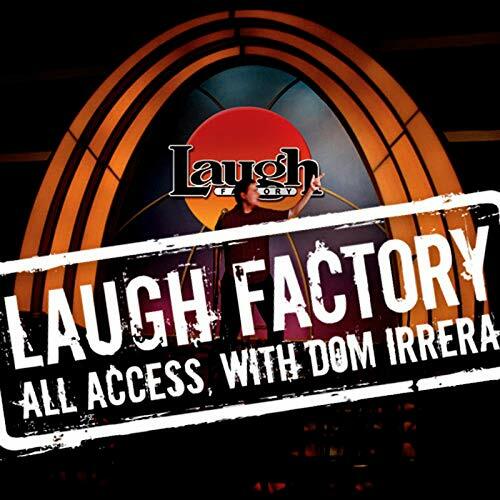 A special "best of" presentation from Volumes 11 through 20, featuring Tom Dreesen, Charles Fleischer, Mike Marino, Gary Gulman, Jerry Diner, Norm McDonald, Ian Edwards, Jim Jefferies, Jo Koy, Bob Marley, Dom Irrera, Bob Saget, Sebastian, and Daniel Tosh. For decades Americans have turned to LIFE magazine to see, understand, and remember the most important events and people of our time. 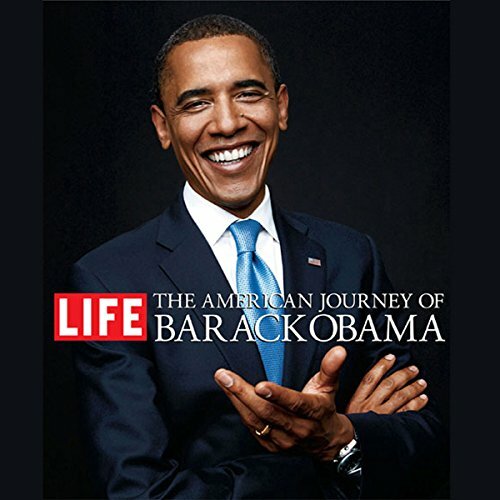 The magazine now focuses its lens on Barack Obama. This book includes a Foreword by the late Senator Edward M. Kennedy and original essays by some of our finest writers, including Gay Talese, Charles Johnson, Melissa Fay Greene, Andrei Codrescu, Fay Weldon, Richard Norton Smith, Bob Greene, and several others.